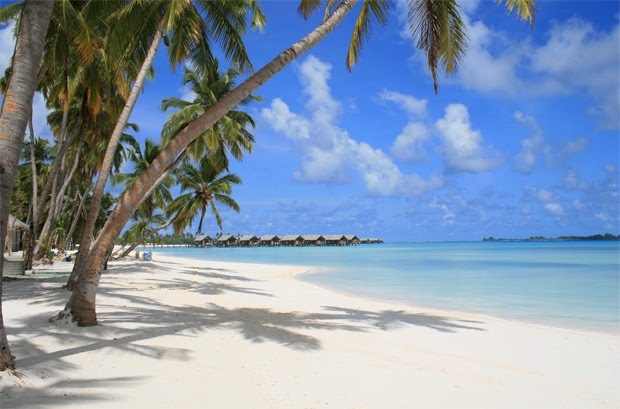 We recently received our first-ever order from the Republic of the Maldives, a very mellow-looking place. Check out the capital, Malé. I am sure you all join me in saying, Welcome to the Mellow Monk family, Republic of the Maldives!